(CNN) It looks like a Beyonc documentary may be dropping on Netflix next week. 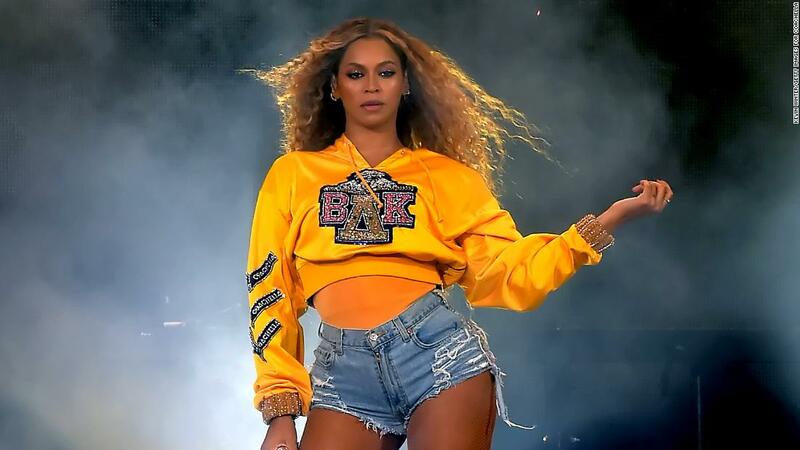 While Netflix has not specifically said “Homecoming” is about Beyoncé, the singer does have a fashion collection called “Homecoming,” and the items feature Greek letters. She also launched scholarship program last year called the “Homecoming Scholars Award Program,” which provided four Historically Black Colleges and Universities (HBCUs) each a $25,000 scholarship to award to a student of their choice.